The Programme ends year 2018 with a sense of accomplishment – we are pleased to announce that the end of the year coincidences with the ending of first 3 projects of the Programme. These projects have created employment opportunities through entrepreneurship support and improved living conditions in deprived communities and territories. Project “Mentoring for youth entrepreneurship support” (No. LLI-147, BONUS LT-LV) wanted to show young people living in the border regions of Latvia and Lithuania that launching a business can be simple if you have an idea, a good team for idea development, some support from professionals/mentors, and general knowledge on business processes. So, the project organized mentoring activities for youth and created mentors‘ network, prepared teaching material and designed IT based creative business support e-infrastructure. Moreover, innovators competition and Young entrepreneur competitions were organized during the project as well. Such interactive activities required active cooperation among project partners through entire project: Kaunas University of Technology, Daugavpils University, Public institution “PVC” and social partners (schools, companies, business support institutions). The project was launched in March, 2017 and it’s ERDF financing was 445 245 EUR. More about project here. Kretinga and Ilūkste municipalities cooperated in implementing “Family Valley” project (No. LLI-228, FV), to facilitate families to take more active part in local communities’ life and interact with each other. During the project common spaces for families, which will be available for all residents were created: children playground and outdoor movie equipment were purchased in Kretinga, and skating rink was built and ice skates were purchased in Ilūkste. Also, joint summer camp for families in Kretinga and winter camp in Ilūkste as well as meetings with psychologists for families with children were organized. The project started in May, 2017 and it’s ERDF financing was 197 348 EUR. More about project here. Similarly, project “Improvement of the living condition in deprived territories through creation of sustainable, active and healthy communities” (No. 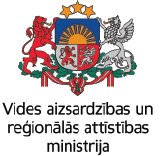 LLI-136, Regenerate deprived communities in the regions) contributed to improvement of living conditions in Biržai and Nereta municipalities by creating social spaces and increasing employment and involvement in community activities. 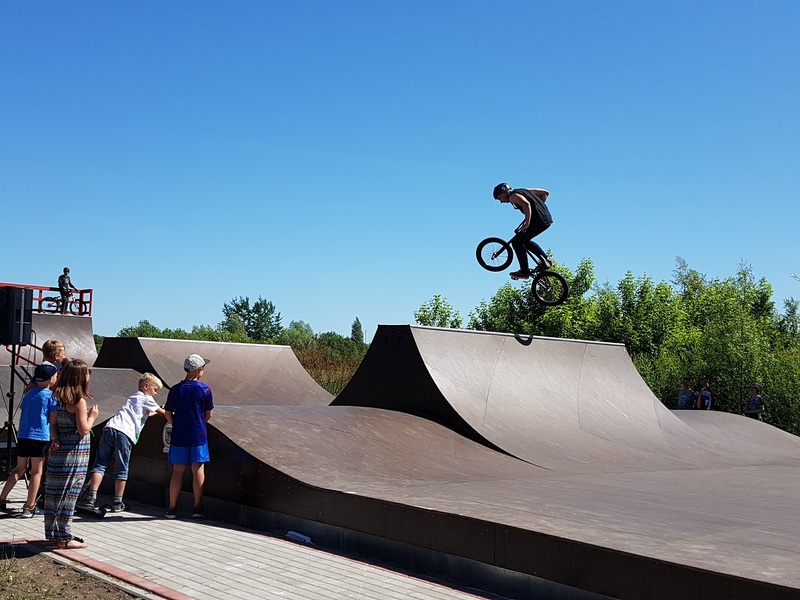 Biržai now boasts with a new skate park, whereas in Nereta school a sports hall has been renovated. The hall is now used not only for sporting activities but also for community meetings. Joint sports festivals have been organized this spring both in Biržai and Nereta. Project activities forged a closer link between the two towns and encourages involvement of its residents. Project was launched in February, 2017 and it’s ERDF financing was 169 766 EUR. More about project here.